Are you having that special party or Wedding or a family gathering if so why not let Cheshire Elite Laundry create that “WOW” factor and make your event stand out. Cheshire Elite Laundry has a range of tablecloths and napkins that can be used with confidence and will help to make a perfect wedding or event. 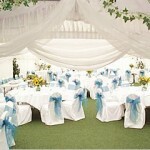 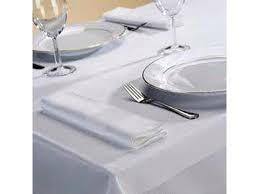 We can supply you with all your linen requirements whether it be for one evening or a week. Let us inspire you with colors, patterns and finishes that help you celebrate in style. 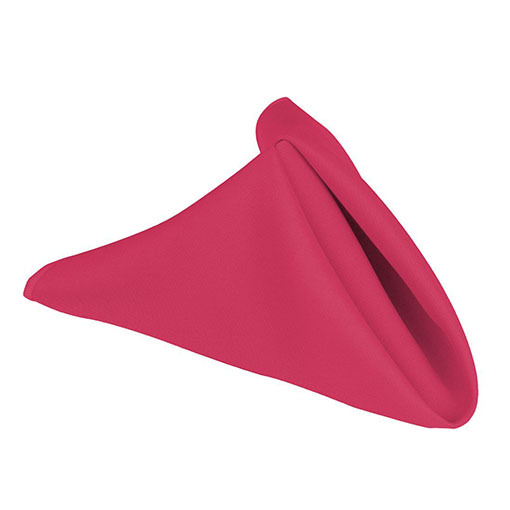 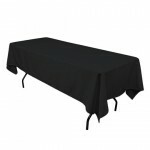 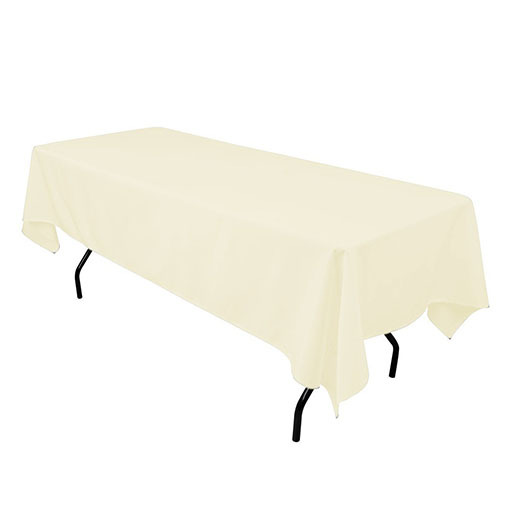 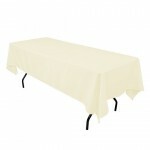 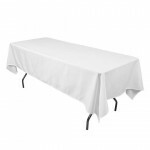 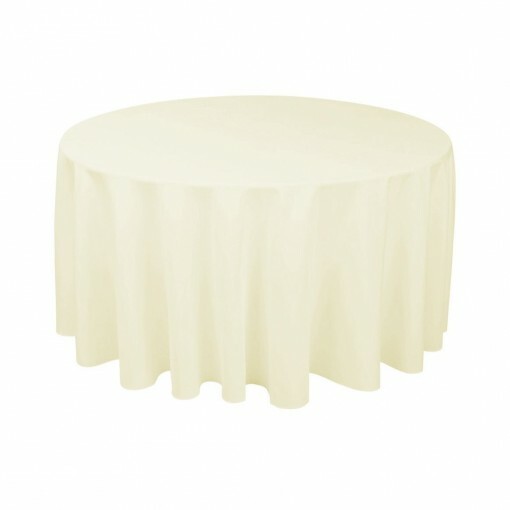 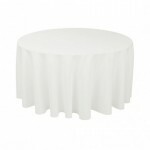 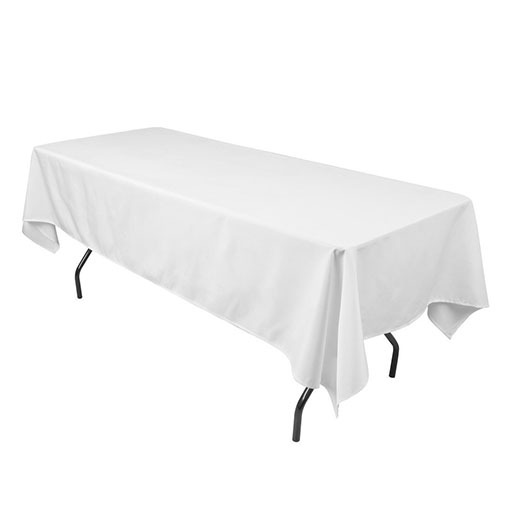 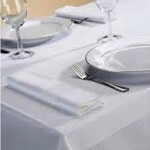 We can provide a range of laundered table linen in a variety of sizes and colors , along with matching napkins. 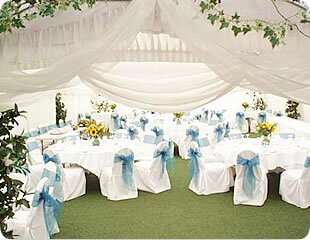 Giving your venue or event an air of elegance. 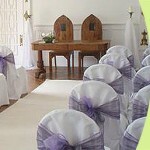 Cheshire Elite Laundry Hire aim to make hiring linen as simple, effective and efficient as possible.